Having an active lifestyle and staying in shape can be hard work. 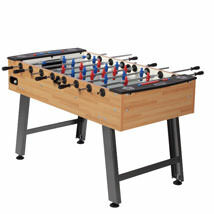 But taking up sports is a great way to get the exercise you need whilst having fun at the same time. Many sports, such as basketball and outdoor games offer a great way to get in shape whilst having fun and improving your mental wellbeing. Due to the nature of most sports, you get a varied workout that can provide cardio training whilst improving overall fitness levels. 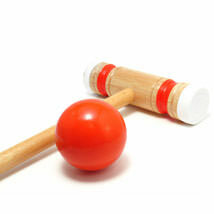 There are also less active sports, such as snooker and pool. Trampolines: Using a trampoline is a great, low-impact form of exercise. It reduces up to 80% of impact on your joints compared to running. And it’s fun! Baseball and Basketball: These are both great team sports which will help improve skills and overall fitness. 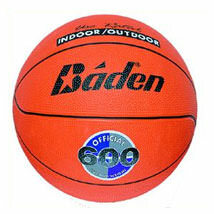 We sell baseball equipment and basketball equipment including basketballs, wall mounted baskets and freestanding baskets. 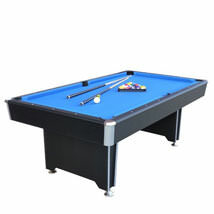 We also provide a range of Outdoor Games, Garden Pools, Snooker Tables / Pool Tables, Table Football / Table Hockey and Casino Tables. We stock sports equipment from top named brands including Baden basketballs, Louisville Slugger baseball bats, Sure Shot basketball equipment and more.